OTTAWA—Dr. James Lunney, MP for Nanaimo-Alberni, responded today to reports of a planned $178 million clawback in defence spending, coming just one week after the Liberals promised billions for the military. Suspicious of Liberal promises for our armed forces on budget day, Lunney predicted a $200 million clawback within six months in his February 23 press release. “But Liberal arrogance knows no bounds. The clawback was already planned, and the Finance Minister chose not to tell the Canadian public. The Liberals like to impress with big numbers,” said Lunney. 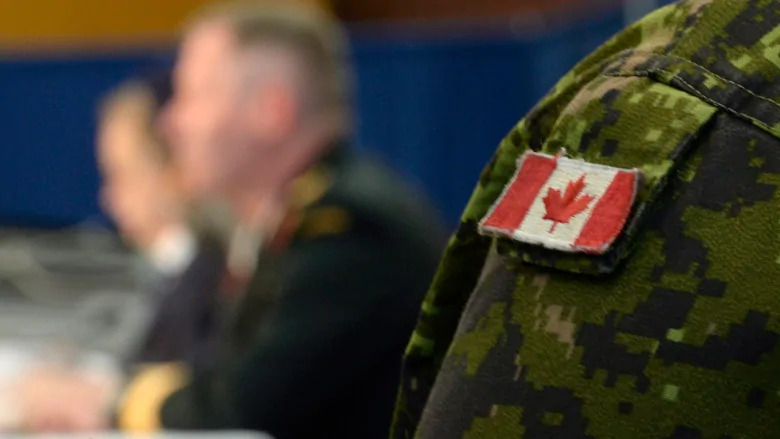 The Department of National Defence will be required to find ‘internal savings’ in the coming fiscal year that amount to 35.6% of the government’s increase for the military. The following year, there will be a $272 million clawback, or 45.3% of the promised increase. This smoke and mirrors tactic, Lunney said, is the hallmark of ‘Liberal economics.’ He also stated that National Defence is not the only department to suffer from the Liberals’ budget-fudging. “This is a systematic approach that the Liberals have taken to governing this country. High sounding rhetoric, over-promising and under-delivering,” said Lunney. “We see it in post-secondary education funding, in the supposed increases to the Guaranteed Income Supplement for seniors, and in the promised tax relief. In health care, big numbers appear by multiplying over ten years. The provinces buy in because they need cash now. Inflated numbers are about sustaining an illusion beyond the next election. Embellishment has become part of the Liberal culture,” he said. “We have over-spending on low-priority items with secondary gain for partisan purposes: sponsorship advertising contracts, the HRDC boondoggle, the ineffective, high-cost gun registry. The Liberals are incapable of governing with integrity,” concluded Lunney.